Are you an employer confused about when you may need to provide leave to a disabled employee as a reasonable accommodation under the Americans with Disabilities Act (ADA)? The U.S. Equal Employment Opportunity Commission (EEOC), the federal body that enforces the ADA, has recently issued some guidance meant to clarify this topic. If an employer receives a request for leave for reasons related to a disability and the leave falls within the employer’s existing leave policy, it should treat the employee requesting the leave the same as an employee who requests leave for reasons unrelated to a disability. Employers do have the right to request a doctor’s note to substantiate the need for any such leave requested, as long as all employees are required to provide such documentation. An employer must consider providingunpaid leave to an employee with a disability as a reasonable accommodation if the employee requires it, and so long as it does not create an undue hardship for the employer. An employer may not penalize an employee for using leave as a reasonable accommodation. Doing so would be a violation of the ADA because it would render the leave an ineffective accommodation; it also may constitute retaliation for use of a reasonable accommodation. Many employers, especially larger ones and those with generous maximum leave policies, may rely on “form letters” to communicate with employees who are nearing the end of leave provided under an employer’s leave program. These letters frequently instruct an employee to return to work by a certain date or face termination or other discipline. Employers who use such form letters, however, may need to notify the employee that if they need additional unpaid leave as a reasonable accommodation for a disability under the ADA, the employee should ask for it as soon as possible and that the employee must provide additional medical information to enable the employer to determine whether the employee may be eligible for an extension without causing undue hardship. Employers can require employees who seek leave for a disability to provide information from their doctors and authorization to enable the employer to communicate with their doctors in order to evaluate the request for leave. Typically, the medical information that an employee can be required to provide would be: (1) the nature of the condition for which leave is sought; (2) the specific reason(s) for the leave (i.e., surgery, adjustment to medication, etc. ); (3) the nature and duration of the leave requested (i.e., whether it is every day for 3 months or intermittently for 1-2 days over certain weeks); and (4) when the need for leave shall end. If an employee returns from a leave of absence with restrictions from his or her doctor, the employer may ask why the restrictions are required and how long they may be needed, and it may explore with the employee and his doctor (or other health care professional) possible accommodations that will enable the employee to perform the essential functions of the job consistent with the doctor’s recommended limitations. Requiring an employee to be 100% healed or recovered before returning to work may not be allowed under the ADA if the employer has an existing position for which the employee could perform within any medical restrictions, unless temporarily placing that employee in such position would cause an undue hardship. Can an employer deny a request for a leave of absence? Yes. When assessing whether to grant leave as a “reasonable accommodation”, an employer may consider whether the leave would cause an undue hardship for the business. If it can be shown that a requested leave would cause a hardship, an employer does not have to grant the requested leave. Are there key take-aways from the EEOC’s latest report? Yes. First – be very careful about using inflexible maximum leave policies without consideration of whether the employee is eligible for an extension as a reasonable accommodation, and whether the extension would cause an undue hardship. Also, understand that an employee’s request for indefinite leave — meaning that an employee cannot say whether or when he or she will be able to return to work at all — typically will be found by the EEOC as an undue hardship for businesses which does not have to be provided, particularly where an employee has already exhausted any other leave to which they may have been entitled (such as sick leave provided by the employer or any unpaid leave provided under the state or federal family and medical leave acts). Further, while an employer may temporarily replace an employee who is out on leave to enable the work to continue to flow, the employee must typically be restored to his or her original position upon return to work, absent undue hardship. Finally, It is also clear that employees must engage in an interactive process with employers when seeking leave as a reasonable accommodation by providing medical information necessary to enable employers to evaluate their eligibility for such leave. 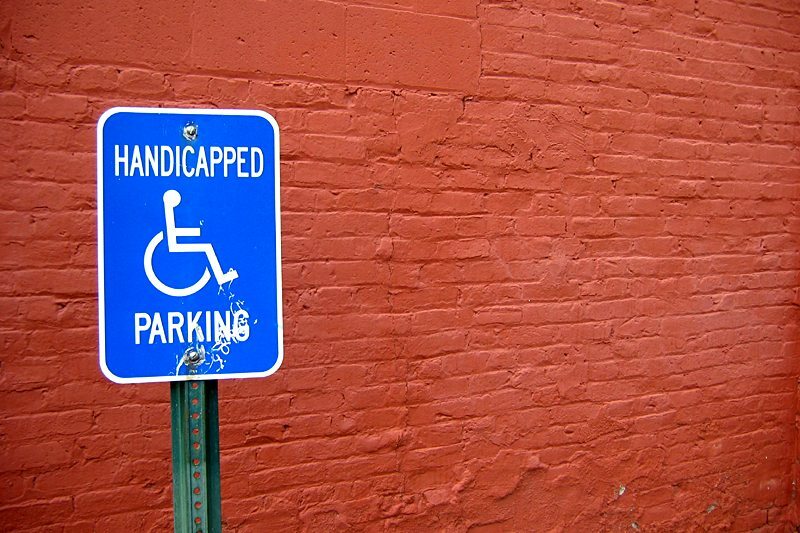 While the ADA was unquestionably laudable legislation, there is no question it has created significant challenges for employers seeking to balance the needs of their business against the legitimate needs of the disabled. If you’re an employer and have concerns about employee leave requirements, consider calling on the attorneys at Kainen, Escalera & McHale in Connecticut. We do one thing and one thing only – we are an employer defense law firm – in fact, we are one of the largest employer defense law firms in the region. What’s more, each of our attorneys have over 20 years of experience in employment law and labor law matters and can provide your business with comprehensive legal counsel ranging from assistance with necessary preventive measures to trial advocacy. Please contact us if we can help you.